Replacing collagen with Sculptra® may help with lines and wrinkles. At Serrão Rejuvenation Center, Dr. John Serrão – a board certified gynecologist and post-graduate trained cosmetic surgeon specializing in facial rejuvenation – offers Sculptra® for women in Orlando, Winter Park, and the surrounding areas of Florida. Collagen is a key part of young skin, and about the time that we reach 30 years old, our collagen levels begin to decrease. Without collagen, our skin starts to collapse, and this is the beginning of wrinkles. 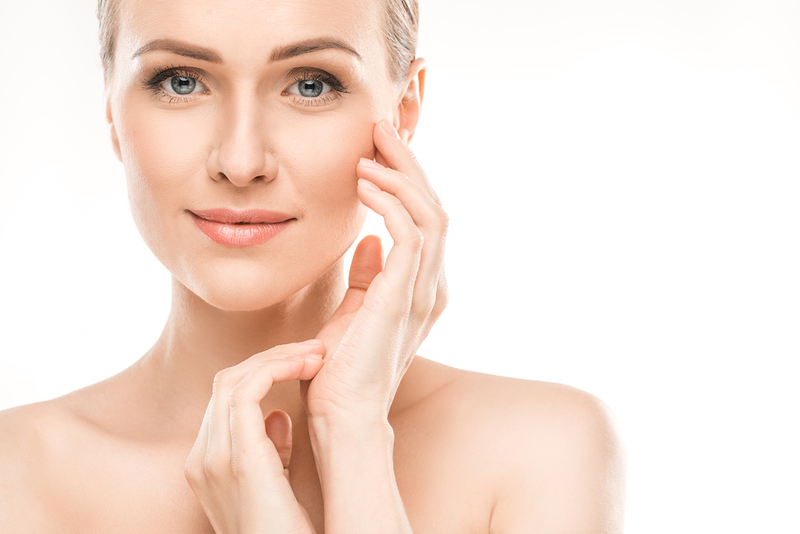 Sculptra® is designed to increase the amount of collagen in the skin. Unlike injections that deposit collagen into the skin, Sculptra® stimulates collagen production through a natural process. Although you may find Sculptra® treatments at other cosmetic practices, we are unique because Dr. Serrão performs all of the procedures. 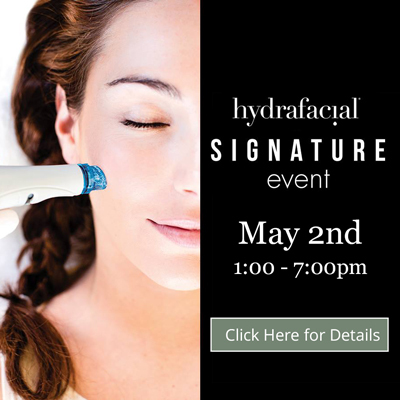 By being involved at this level, he ensures that every patient receives the highest quality care and that Sculptra® is administered in the manner for which it was designed. Dr. Serrão recommends Sculptra® for patients with wrinkles on the chin, smile lines, and marionette lines. These signs of aging make the lower part of the face look aged. He has worked with hundreds of women who are delighted with the results of their Sculptra® treatments and the other services that we offer. 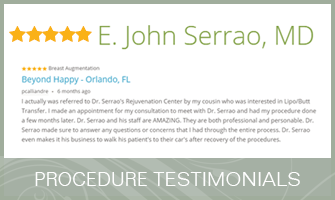 These patients, in turn, recommend their friends and family to our practice, and this speaks volumes to the exceptional results that Dr. Serrão achieves with Sculptra®. Replenish collagen to reduce lines and wrinkles. At Serrão Rejuvenation Center, Dr. John Serrão – a board certified gynecologist and post-graduate trained cosmetic surgeon specializing in facial rejuvenation – offers Sculptra® for women in Orlando, Winter Park, and the surrounding areas of Florida. To learn more, contact us to schedule a consultation and begin your rejuvenation today. Sculptra® contains poly-L-lactic acid that is proven to stimulate the production of collagen in the skin. The treatment is recommended for mild to advanced wrinkles around the nose and mouth. This product is perfect for patients who prefer gradual results versus the immediate improvements that are achieved with other dermal fillers for the same area of the face. Best of all, the results from your Sculptra® treatments may last up to two years. Sculptra® is administered via needle injections into the layers of skin. Multiple injections are made along the wrinkles to ensure a smooth and consistent result. What Should I Expect After My Sculptra® Treatment? Pinpoint bleeding, tenderness, swelling, and bruising around the injection sites are the most commonly reported symptoms after Sculptra® treatments. These symptoms typically last only a few days or less. Because the changes from Sculptra® injections are so gradual, we recommend that patients take weekly photos of their faces to see how the poly-L-lactic acid slowly softens wrinkles. We can provide cost information at the time of your consultation after Dr. Serrão develops a personalized treatment plan for you. Would you like to make monthly payments on your Sculptra® treatments? Learn more about our financing options.